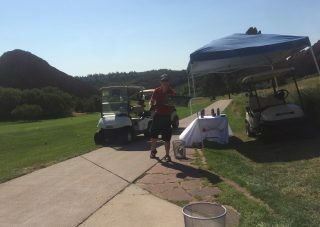 CMCA Allied Conference Golf Tournament an unqualified success. The government is keeping score. CSA keeps a constantly running tally of safety performance history on the road. And that includes every motor carrier’s “Crash Indicator”.